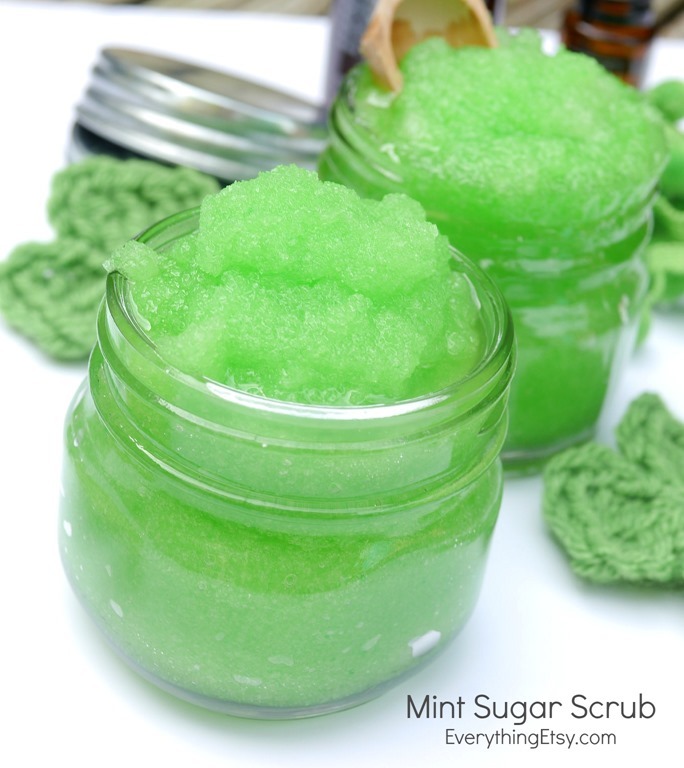 This DIY mint sugar scrub is super refreshing and a quick gift idea! It’s like getting a mini spa treatment in a jar. 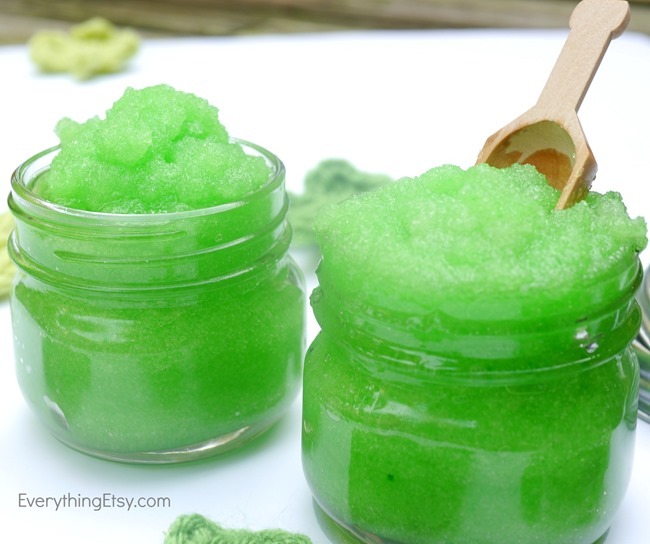 Have you ever made sugar scrub? I’ve made bath salts before, but for some reason I always thought it would be harder to create the perfect blend for a sugar scrub I would actually use and love. 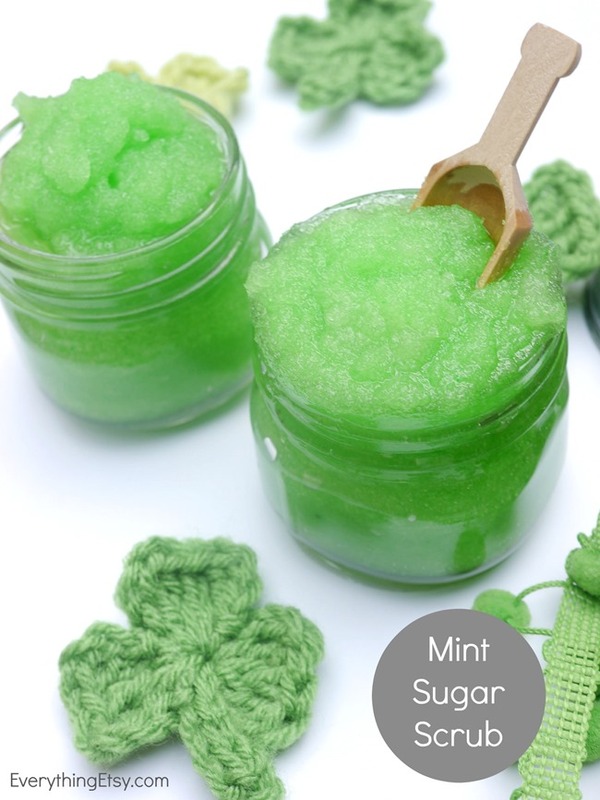 Well, I gave it a try and came up with this fabulous minty goodness that will make your hands smell and feel wonderful. Here’s a quick recipe so you can wrap up a batch this afternoon. Mix it all together in a glass bowl. Add as much food coloring as you want. I would usually just add 2-3 drops, but I went all out with the bright green for this batch. 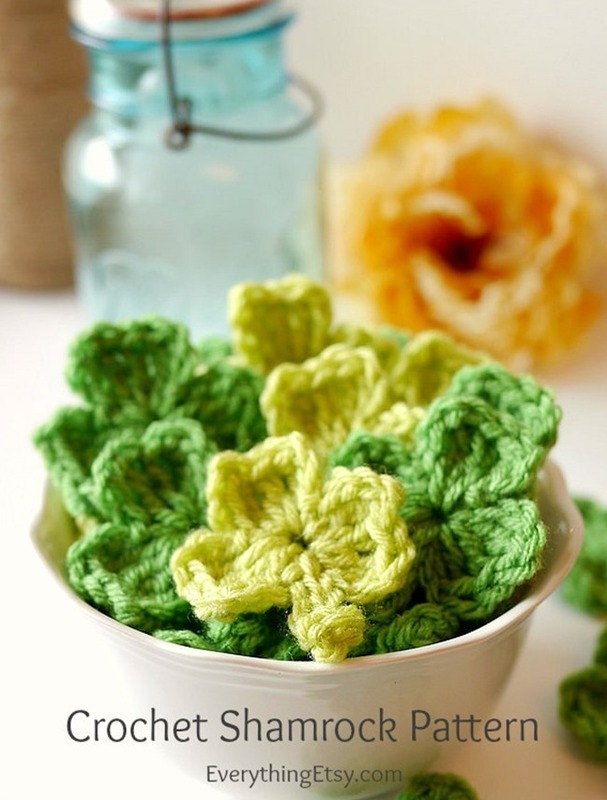 It’s for St. Patrick’s Day gifts…so, it’s got to be GREEN! Add it to a cute little jar and you’re all set. 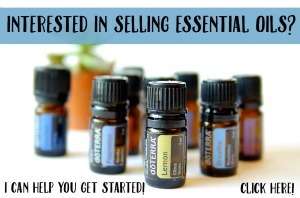 I have been using/selling essential oils for years, and I use them for everything! I have a guide to essential oils that you might like. Just click on the image above to have it sent to you. Quality essential oils are so much different than the ones you find in stores. You can ingest many of these, use WAY less for each project and know that your essential oil is safe. I have my mint sugar scrub right next to my sink. 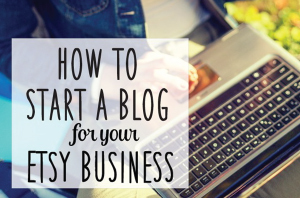 What a quick little way to pamper yourself in minutes. Attach a wooden spoon with some twine and you have an awesome little handmade gift! 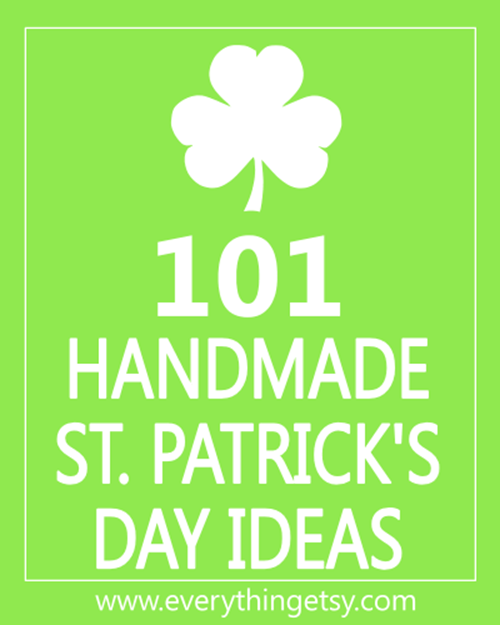 Looking for a few more St. Patrick’s Day Ideas? Have fun with these! You can always find more holiday tutorials in our Everything Etsy Tutorial Gallery! 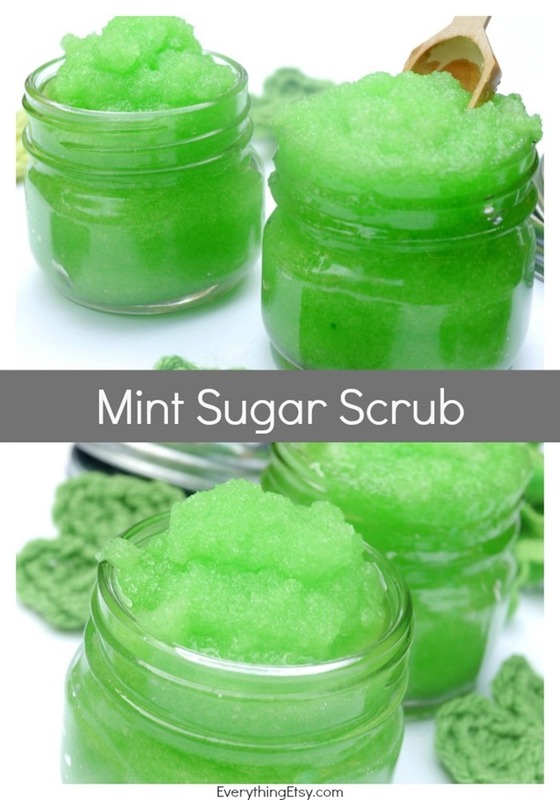 Hi I have followed your ‘recipe’ for the mint sugar scrub and it turned out fab!!!!!!! I was wondering what I could use in place of the fractionated coconut oil as I find here in the UK I cannot bulk buy the oil so the small bottles are working out quite expensive and do not las long. I think you can substitute grapeseed oil just fine. Can you get that there in the UK? I think I’m going to make this scrub for Mother’s Day. Thank you for sharing!